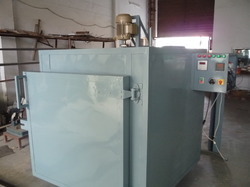 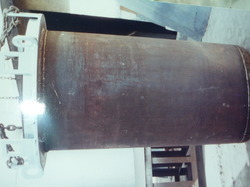 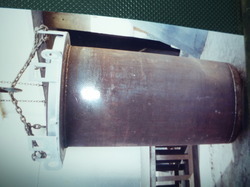 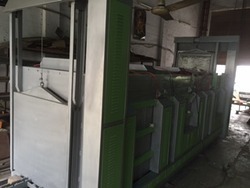 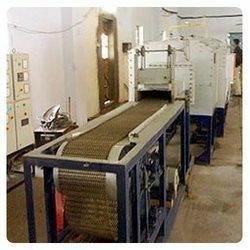 WE MANUFACTURE AND SUPPLY ALL TYPES OF INDUSTRIAL HEAT TREATMENT FURNACES,CONTINUOUS HEAT TREATMENT FURNACES, CONVEYORIZE HEAT TREATMENT PLANT,HI TEMPERATURE FURNACES,TESTING FURNACES,HEAT TREATMENT FURNACES FOR FORGING INDUSTRIES,SOLDERING FURNACES,ANNEALING FURNACES,ROTARY FURNACES,HARDENING FURNACES,TEMPERING FURNACES,STRESS RELIEVING FURNACES, NORMALIZING FURNACES,GAS CARBURIZING FURNACES,SPARES AND ALLIED EQUIPMENT. 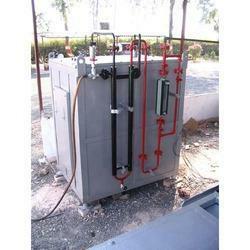 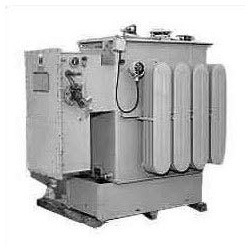 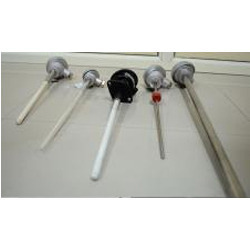 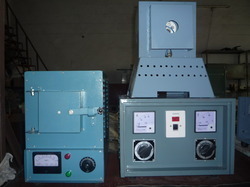 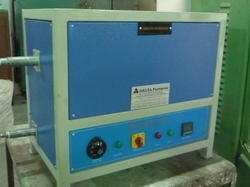 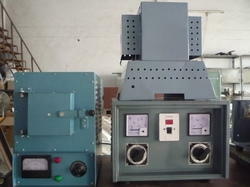 We are a leading manufacturer and supplier of Transformers for Furnaces. 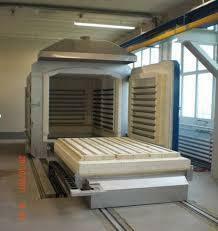 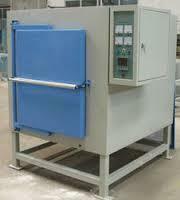 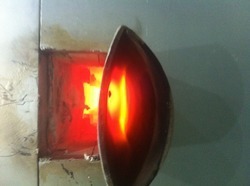 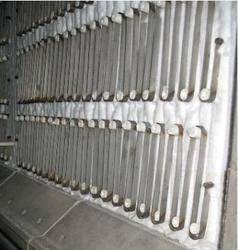 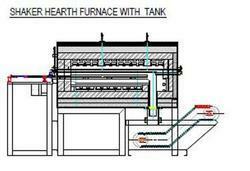 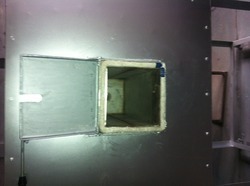 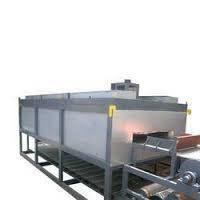 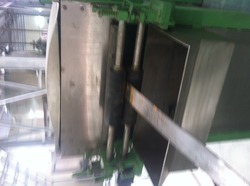 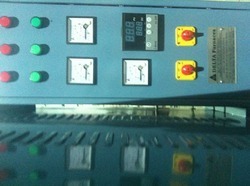 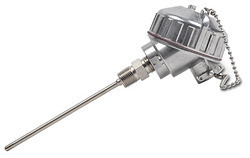 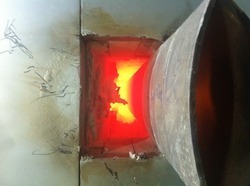 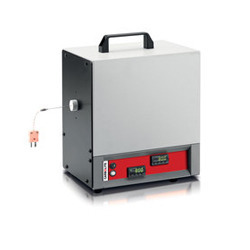 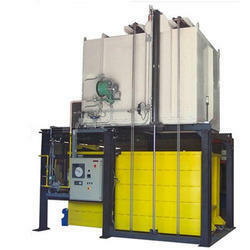 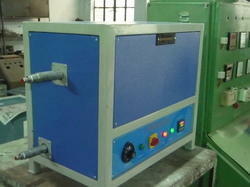 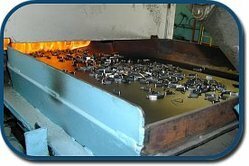 Looking for Industrial Heat Treatment Furnaces ?